Prayer request from His Message for You ministry for 3yr old Sofia Acosta of Exeter, CA who appears to have been a victim of child abuse. 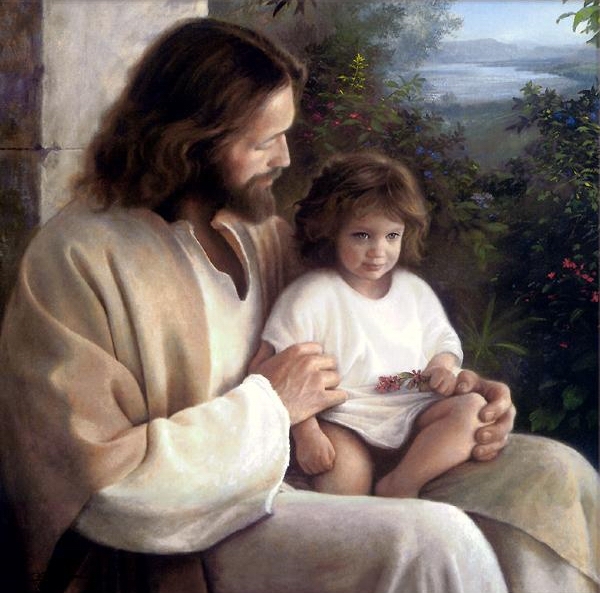 Father, we pray together in complete and total faith, with all of our strength, passion, love and Hope that You will protect Your youngest children and when they do fall victim to evil in this world we know Your are just, and Your justice will be done. Amen, we do not always understand Your way, but have faith Your plan is always for good and we know You have welcomed Sofia Home with open arms. We pray You will bless her family and friends with the comfort and understanding only Your Holy Spirit can provide. We pray together in faith, that Your blessing of redemption and victory for Sofia is a blessing You graciously give for all of us!